June | 2013 | Australian Climbing Association (Qld) Inc. 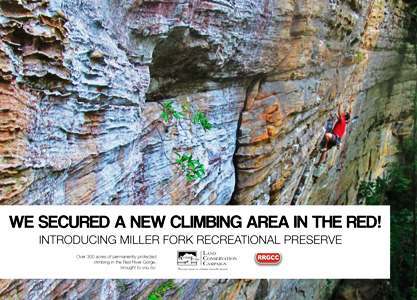 The Red River Gorge Climbers Coalition show us how it’s done. This is community leadership writ large. Read all about it here.